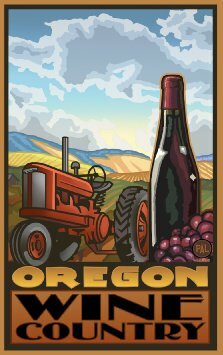 the wines of Oregon State and discover why they are so unique. We will be tasting during two different sessions 5:30 pm & 7 pm. 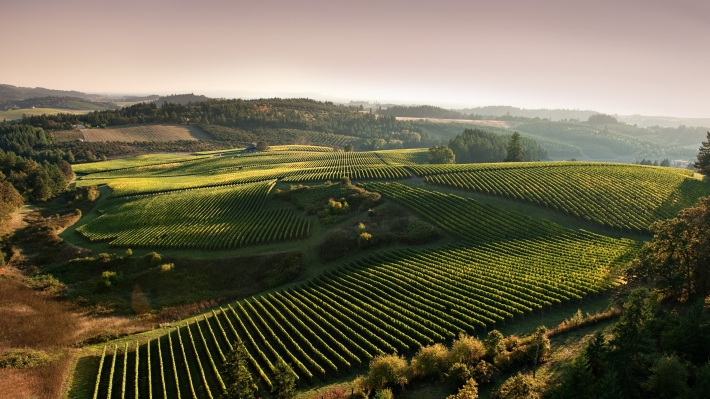 As per usual, our own John Johnson will be leading the tasting as we see what Oregon wine has to offer.